I'm not really one for gradual tan, I want my tan to be dark and deep straight away - rather than waiting a week for a hint of colour. But this Tan from NKD skin has really taken me by surprise! This gives a good hint of colour after one application, after Two I'd say the colour was as good as a regular tan. The formula of this odourless moisturiser is nice and light and absorbs into the skin really quick. When the tan develops it has a lovely subtle Golden glow thats not too Orange or too Green and is streak free. It also leaves my skin silky smooth and hydrated! This is a new concept of gradual tan that you apply 10 minutes before showering and then rinse it off. It sounds like a life saver for those who can't be bothered with the tanning process. The cream itself is very thick and doesn't really sink into the skin in the time before showering off. But once I'd rinsed it off it left my skin incredibly soft and smooth. But after the first application I didn't really have any colour. It took about 3 days for a very subtle colour to appear. So I tried leaving it on for longer before showering and the colour still wasn't as dark as I like. But I think this is because I do like a really deep colour. I imagine this would be good for very pale people who just want a hint of a natural glow. I was kindly sent a couple of Look Good Feel Better Brushes. 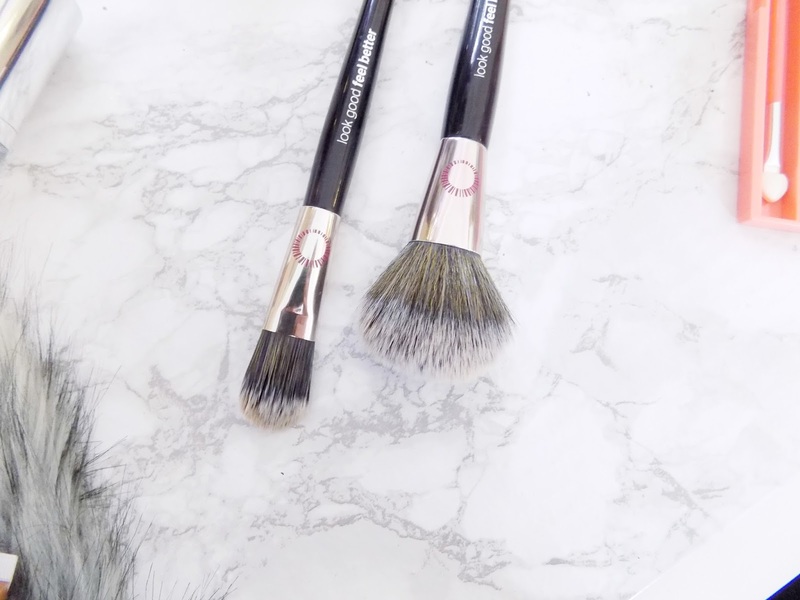 I have the multi task brush (see this post) which I love so I was excited to give the Foundation Brush, Angled Blending Brush and Blush Brush a try. I really like that these brushes have a good cause behind them too. They donate some of their profits to a charity that helps women with the physical effects of cancer, which is pretty amazing! The Foundation Brush is what I'd call a 'traditional' flat style foundation brush. But it is a lot thicker than most brushes like this I've tried. But to be honest, I don't love this brush for blending in foundation, it just kind of moves it around without actually blending it in. That being said I do really like this for applying cream contour products; It allows me to apply contouring products precisely under my cheek bones and around my forehead, before blending it out with my Beauty Blender. It also works really well at patting in my concealer under my eyes. 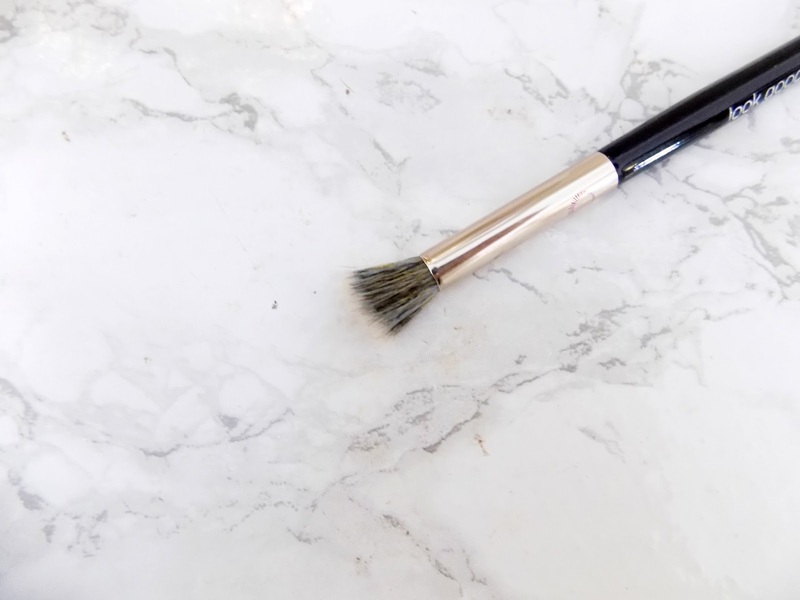 The Blush Brush is a super soft, fluffy brush that applies any powder products really well! It blends blush seamlessly into the skin and picks up the perfect amount of blush. Since getting this it has been my go too Blush Brush. This washed really well, held its shape and didn't have any fall out. The Angled Blending Brush some how managed to escape the main picture. I really like this brush, it does a good job at blending and applying eyeshadow. It also has quite a flat edge which is also great for applying eyeshadow all over the lid. Again, this washes well and held its shape. 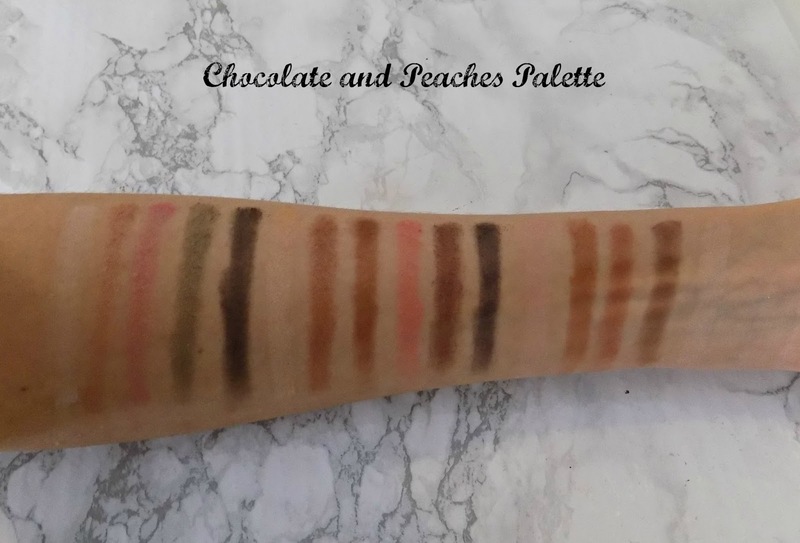 I Heart Makeup has added a new palette to their Chocolate Palette range. 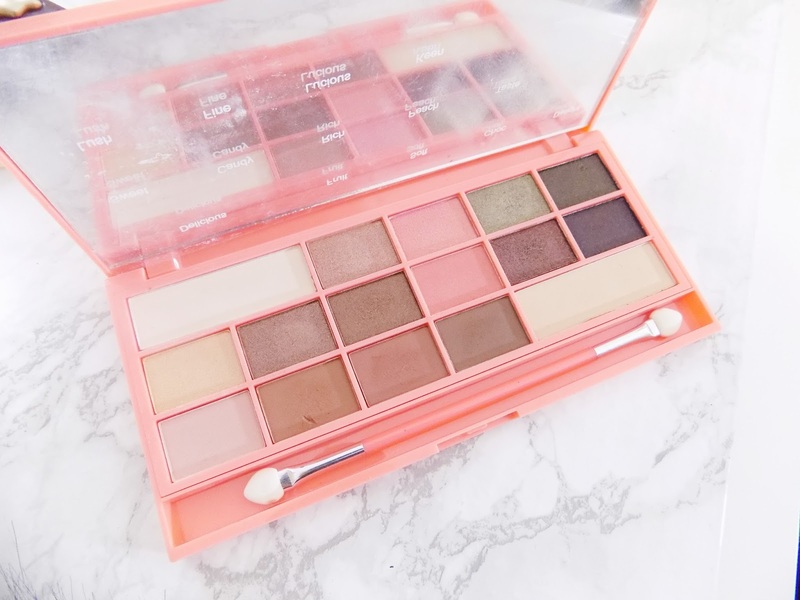 This one looks like a good dupe of the Too Faced Peaches Palette, which I really wanted but wasn't lucky enough to get it. So when I see this had launched I ordered it straight away. All the shades in the palette seemed right up my street, with most being warm tones. It has a good mix of shimmers and mattes. The shimmers are really pigmented, smooth and easy to apply. Most of the mattes are the same with the exception of a couple that are a little sheerer than high-end shadows. But that doesn't make this a bad palette, the formula is still one of the best in the drugstore. Overall, I'm really happy with this and I've been reaching for it a lot! Another couple of new launches from I Heart Makeup come in the form of these super cute palettes. I love the Chocolate design on them! 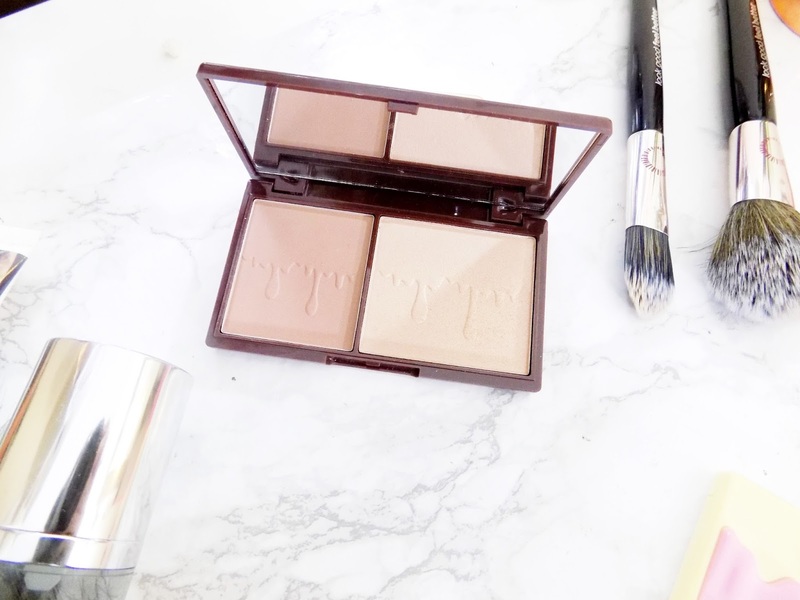 The Bronze & Glow Palette houses a bronzer and highlighter. 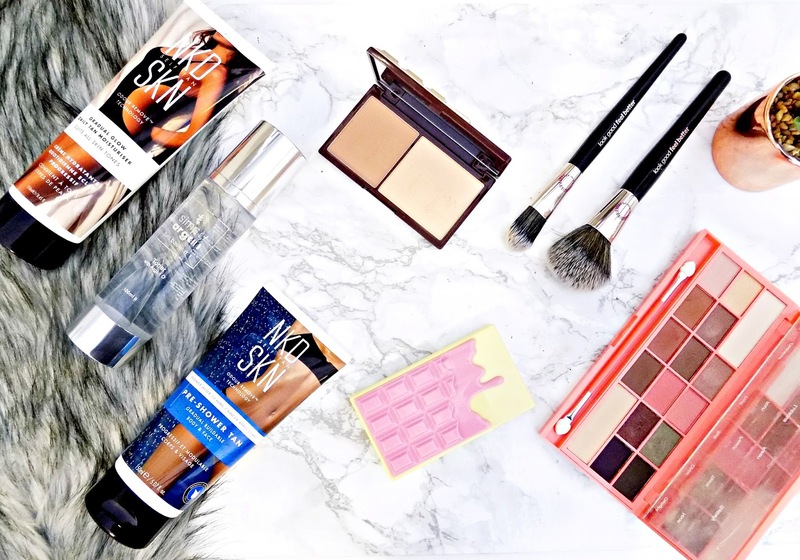 The bronzer is warm toned and matte. It's on the pale shade for bronzers so I think this would be great for pale skin tones. And a Champagne toned highlighter. Both the bronzer and highlighter are really soft, I was really surprised at how soft and finely milled they were. The highlighter has a really subtle shimmer without any glitter in it. 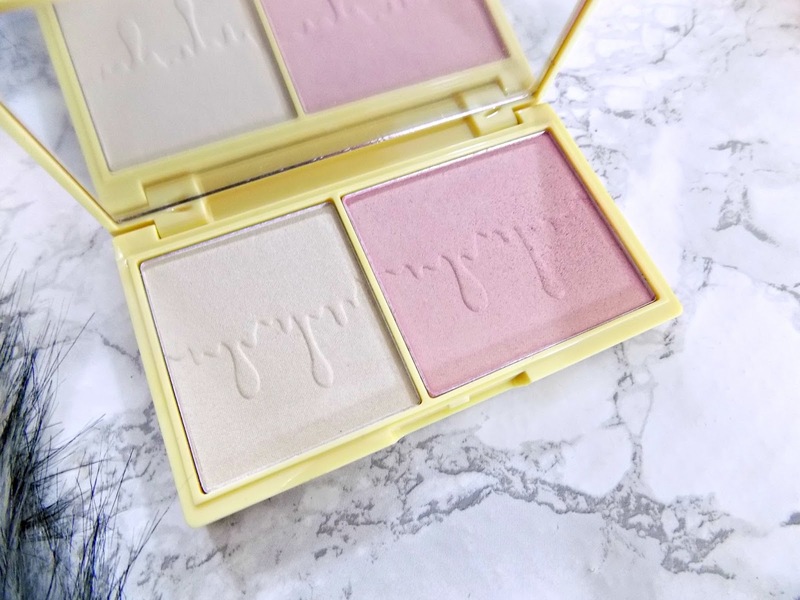 The Light & Glow Palette (in the White and Pink packaging) houses a blush and highlighter. The highlighter is a pale Gold colour and gives slightly more of a glow than the one in the Bronze palette. The Blush is pale with a strong Gold shimmer running through it. But I really like the blush, gives me an awake, brightening glow to the cheeks. I really like both the palettes and they are welcomed additions to my collection. This toner promises to refresh the skin, tighten pores and give hydration. And this really is refreshing. I like to use after cleansing to ensure all makeup and dirt is removed from my skin. Although I haven't noticed this doing anything dramatic to my skin, it hasn't had any adverse effects. But it's a nice welcomed addition to my skincare routine. So that rounds up my speedy reviews. Have you tried any of these? What are thoughts?